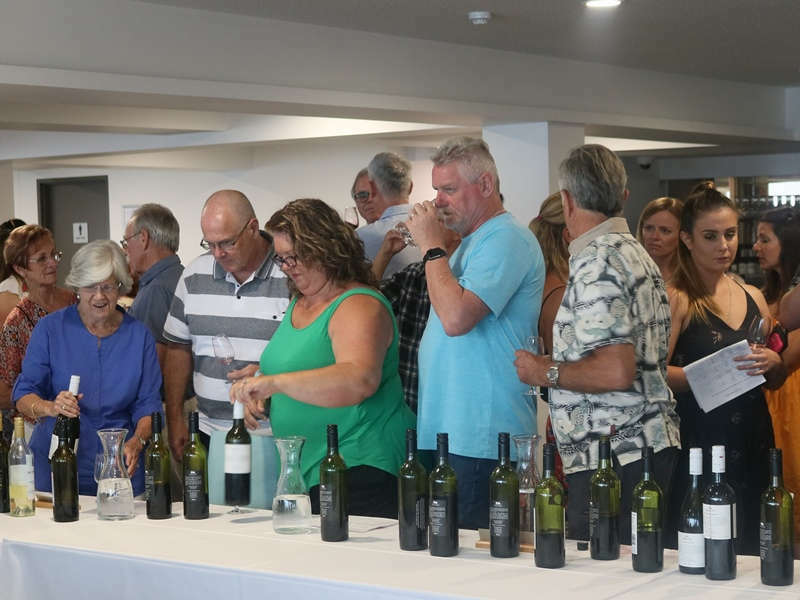 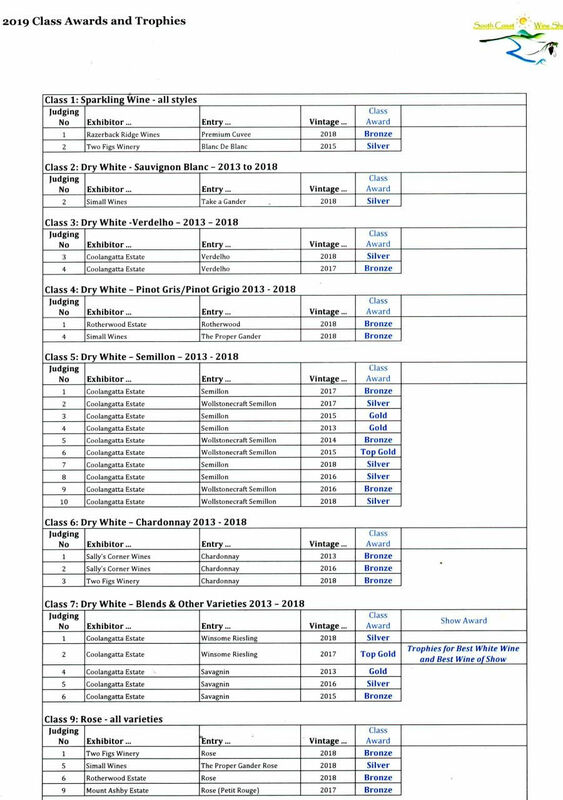 The 20th annual South Coast Wine Show was opened to public tasting on Friday January 18 following judging that took place the previous day. 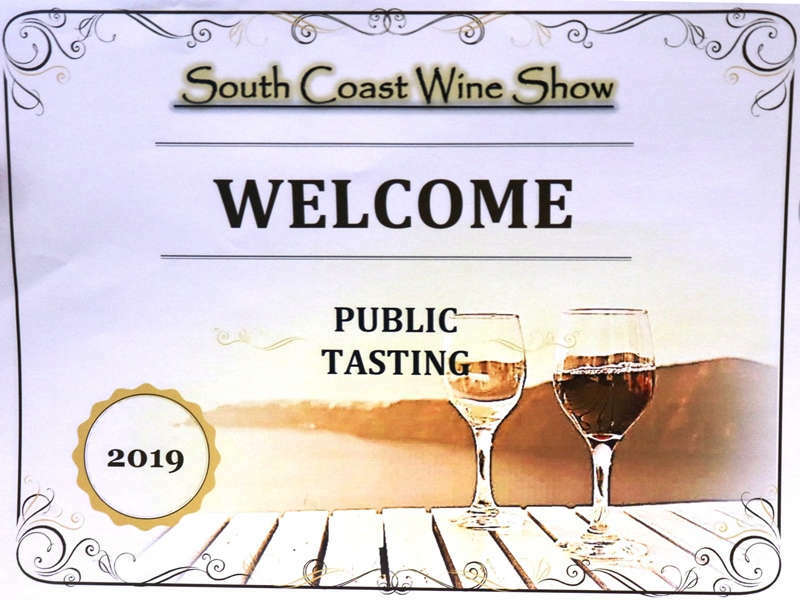 Wines from the South Coast Zone included the Shoalhaven Coast & Southern Highlands. 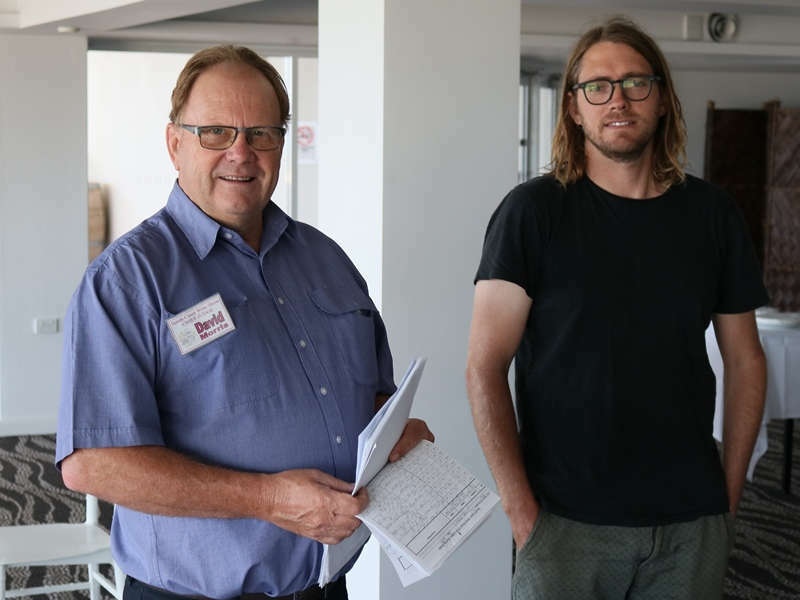 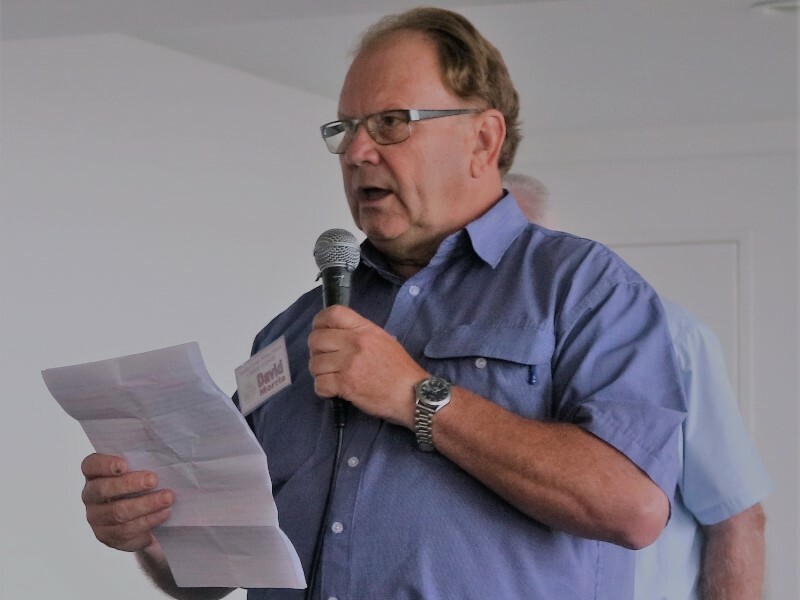 The judging panel of three was chaired by David Morris of Morris Wines, Rutherglen, assisted by Nick O’Leary of O’Leary Wines, Lake George – Bungendore and Deb Pearce, Southern Highlands. 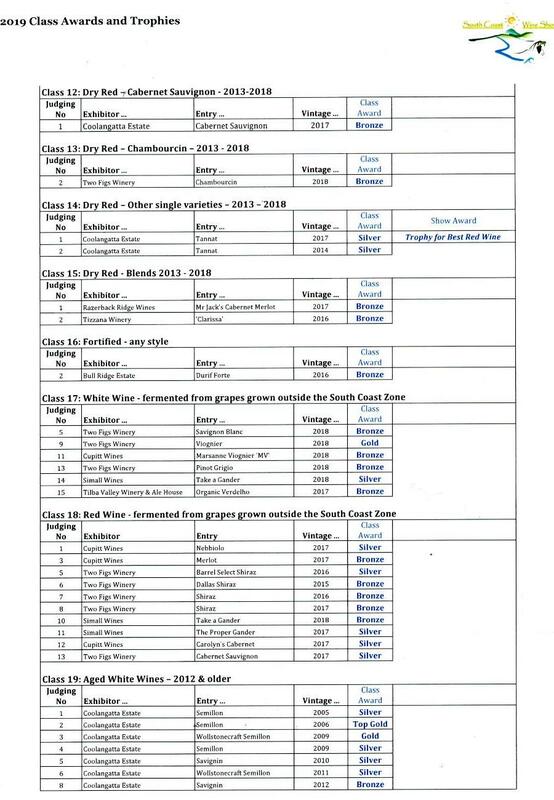 Medal winners are listed below.